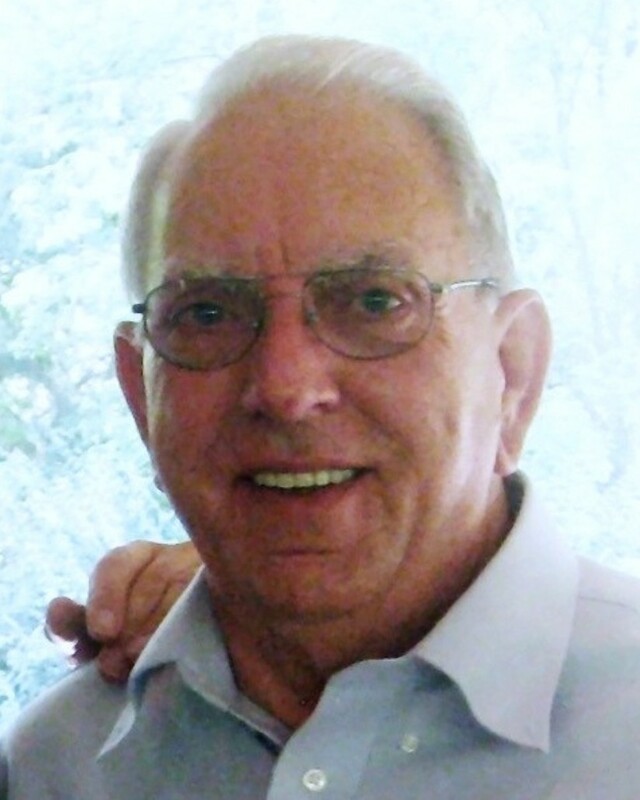 David Henry Bowman, 80, of Soddy-Daisy, passed away on Friday, March 22, 2019. He served his country in the U.S. Army and retired from TVA after working there from 1975-1994. David was preceded in death by his wife, Clara Bowman; son, Clay Brown; parents, Oscar and Beatrice Bowman; stepmother, Frankie Bowman and brother, Luther “Red” Bowman. Survivors are his daughter and son-in-law, Maria and Greg Van Horn; son and daughter-in-law, Marty and Jill Bowman; grandchildren, Krista Bowman, Hanan Elbeitam Brown (Noah), Stephanie Van Horn, Jason Combs and Mohamad “Mo” Elbeitam (Amanda); great grandchildren, Mancini El Amin Brown, Aidan Elbeitam and Mason Elbeitam; sister, Juanita Smartt (James) and several nieces and nephews. Graveside services with military honors will be on Tuesday, March 26, 2019 at 1:00 p.m. at Hamilton Memorial Gardens with his son-in-law Greg Van Horn officiating. There will not be a visitation at the funeral home. In lieu of flowers memorial contributions can be made to the St. Jude Children’s Hosptial or the Shriners Hospital for Children.